She has received several distinctions and awards for her work. Natalia has also served as one of the Co-directors of the Fusion Film Festival, that celebrates women in film and is part of the Sundance Initiative for Women. She has worked professionally in Dublin, Athens, Abu Dhabi, and in various cities throughout the United States. 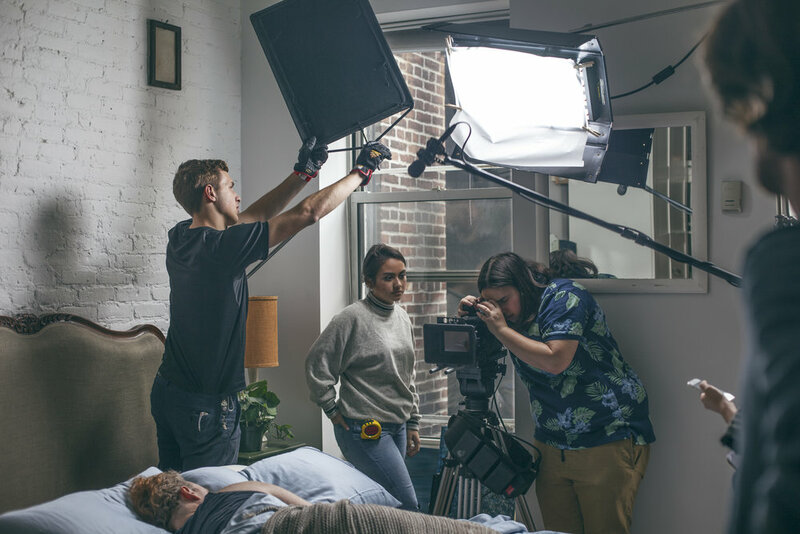 In New York, Natalia, has worked as a cinematographer on digital marketing materials as well as internal videos for companies such as Calvin Klein, Avon, Nike, and Firmenich. 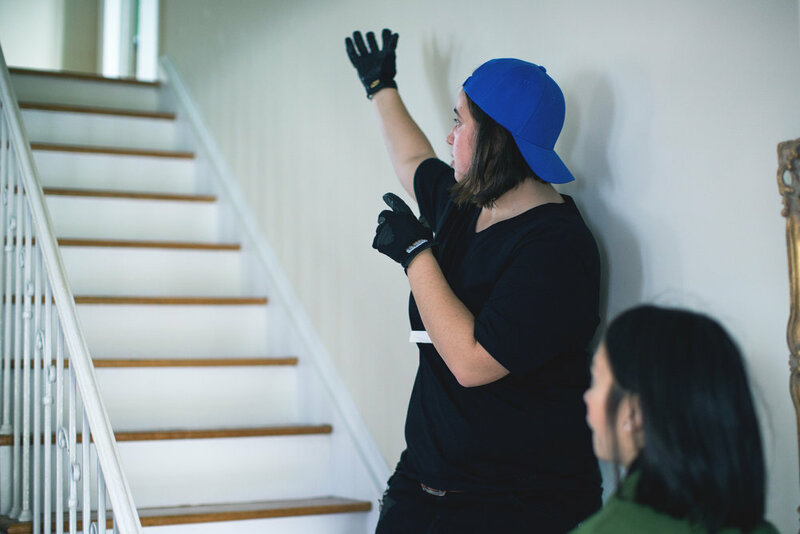 She also started Blue Slate Films LLC, a production company based in NY. While in New York, Natalia founded a production company with her creative partner, Emory Parker. 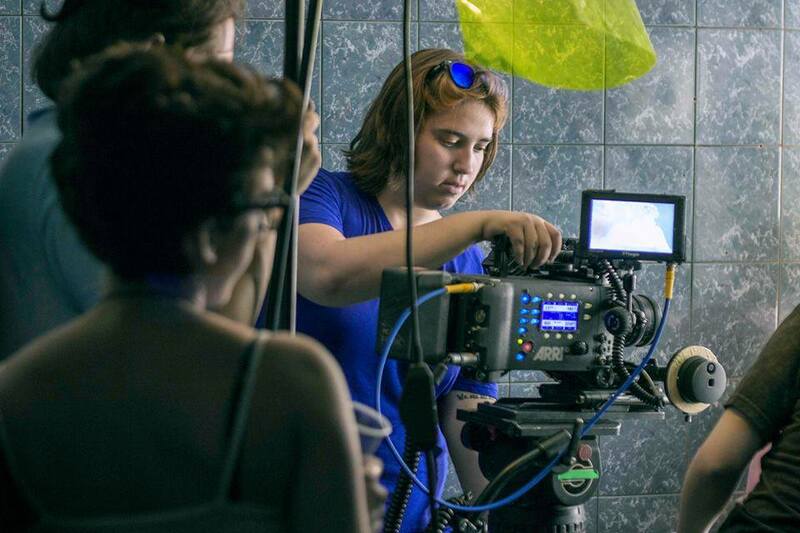 Blue Slate Films, LLC is a full-service film and video production company operating in the Greater NYC Area. They provide camera and lighting equipment as well as production and post production services. Click on the image below to visit their website.